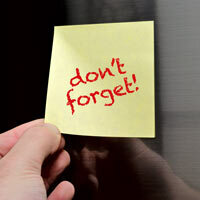 If you have been putting off having your dryer repair service performed, procrastinate no longer! Why waste time and money by having to go to the laundry mat? Contact us right away. We would be glad to have you also become one of our many satisfied dryer repair customers. Our reliable crew of professional technicians is highly knowledgeable and efficient. Our goal is to achieve 100% customer satisfaction on each and every service call. Whether your machine is a newer or older make or model, we can help. We can handle your dryer repair safely, so you don't have to risk potential injury or possibly making the problem worse. We are currently servicing dryer repair in Carlsbad CA and beyond. If your dryer has stopped working like it did in the past, then you've found the right company to perform the job. 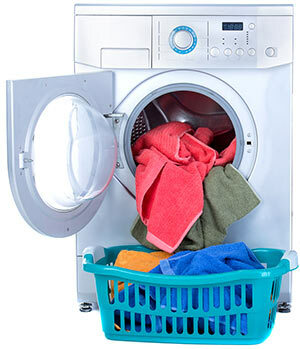 We are proud to offer fabulous and fast dryer repair on any make, model, or brand of dryers. We are currently servicing dryer repair in Carlsbad CA and the areas close by. Book our next available appointment for a licensed technician to determine your dryer repair issues, replace your dryer parts, perform standard maintenance, or any other quality dryer repair service you may be in need of. We know you'll be glad that you contacted us! What could cause your gas dryer to run out of heat? Besides a deficit from the gas supply line, an obvious reason for this problem would be that the thermal fuse blew out. Some alternative causes include a defect in the flame sensor, igniter or heating element. You can check for continuity to determine whether electricity is properly flowing through these parts. Your best bet is to leave this test in the hands of a professional if you don't have experience; your problem could be due to many different issues and live voltage testing is dangerous if you aren't qualified.